All my life I’ve been doing new things, trying new stuff and going where I shouldn’t. The fool who rushes in? The good news is my sense of adventure remains intact, and mostly treats me to experiences which the timid will miss out on. This year’s summer break was a classic example. My regular blog readers will know that about this time in 2010 I committed myself to climbing Mt Kilimanjaro in January 2012, having never climbed a hill before. And that in July I climbed my first Scottish hill – Beinn Ghlas at 3,619 ft (1,103m) – as the starting point of my training for January. Well, this month I stepped up. Literally. 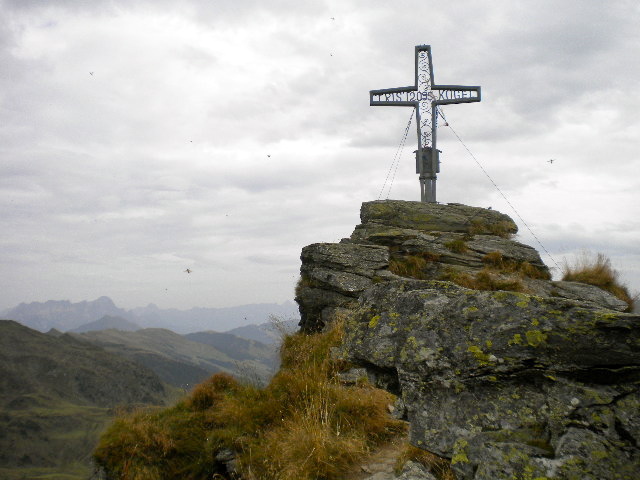 Climbed Tristkogel in the Kitzbühel Alps – 2,095m or 6,872 ft. The sense of achievement was amazing. Add to that the views from the top, and all around during the hike up and down, the lakeside picnic lunch at 2,000m, the beers on the way down and afterwards… it was a really special day. As if that were not enough, we stayed in an Alpine hütte the nights before and after. 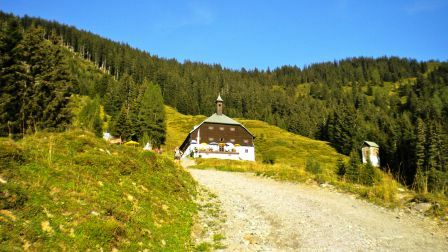 The Bochumerhütte. Wonderful views down to Kitzbühel as we ate dinner and drank beer on the terrace the night before the climb. 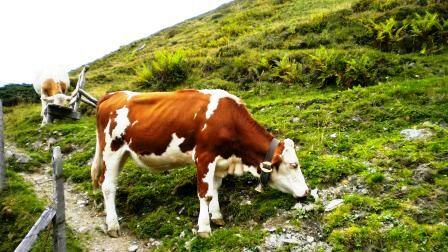 Wakened by cowbells outside my window at 6am. OK, that did make me a bit grumpy, but it meant I was up to see sunrise over the Alps. A special way to start the special day. Just experiencing a night in a hütte at 4,500ft was quite something. 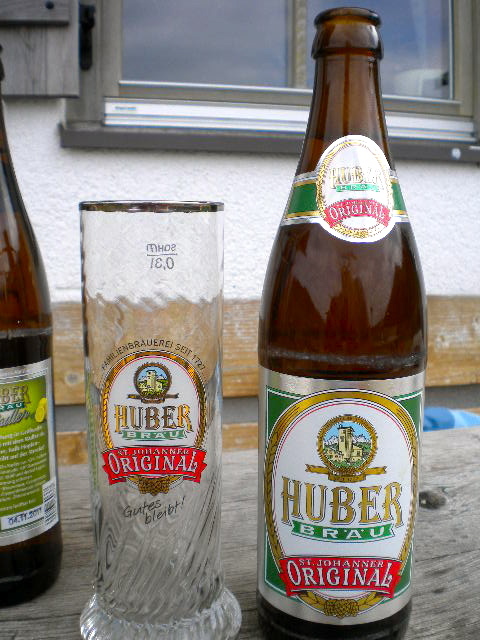 Then a late afternoon schnapps and beer on the terrace after we got back. Wow! 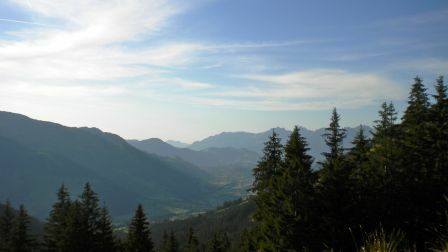 This entry was posted in Kitzbühel, sports. Bookmark the permalink.